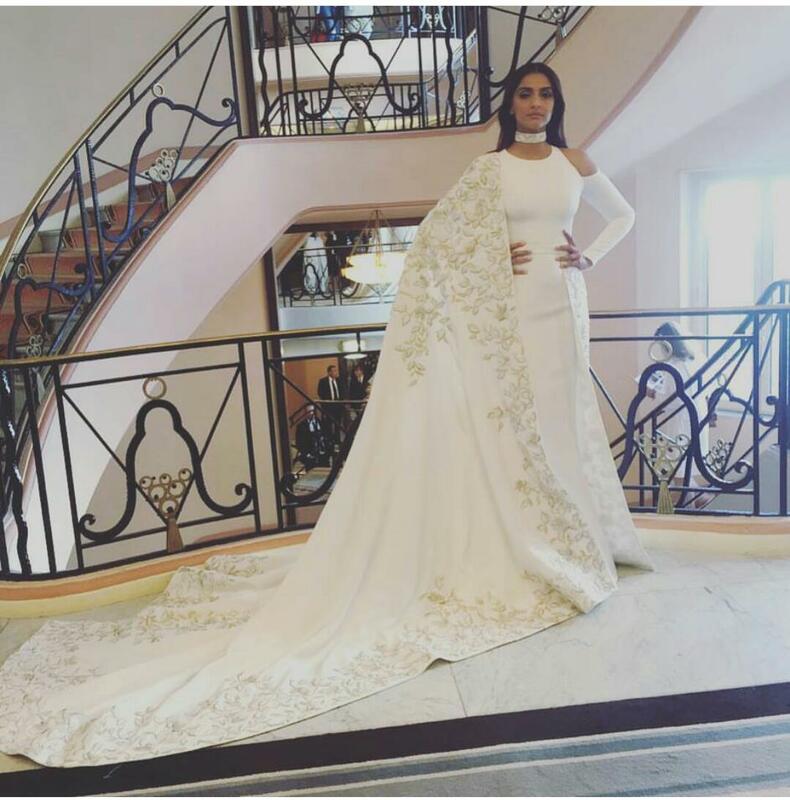 Sonam Kapoor Stunning in Cannes! That Sonam Kapoor is a fashion icon who hits it out of the park, with every single appearance, can never be up for debate. Her effortless style and love for experimentation is the stuff sartorial legends are made of. After teasing fashion aficionados with her, gorgeous airport style with an Anamika Khanna and then even more with her first two appearances earlier in the day with a black and blue sculpted saree by designer Rimzim Dadu, made of molten wires and a Anamika Khanna long capped outfit. 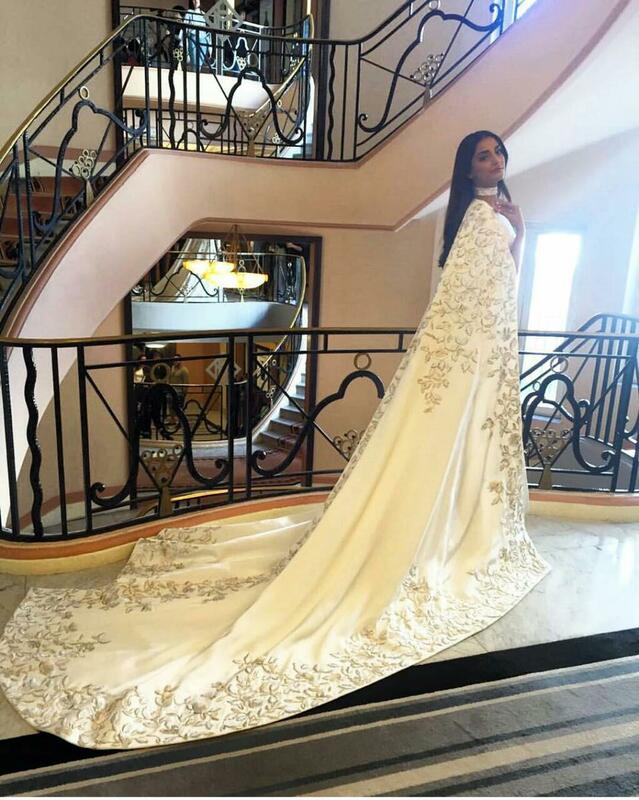 Sonam Kapoor stole the show with her first red carpet appearance. 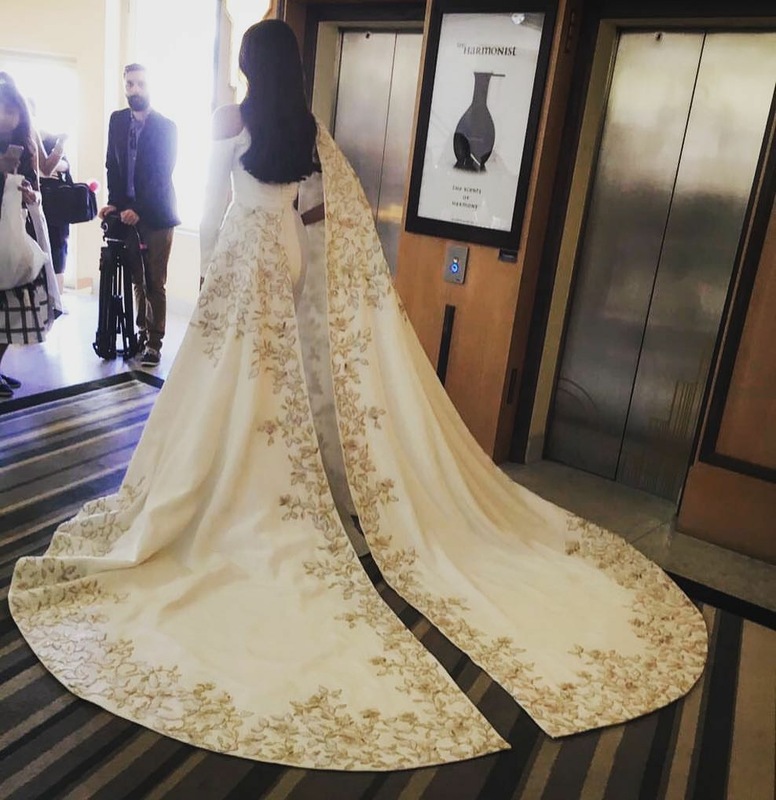 The actress and international fashion icon strolled down the red carpet of the Cannes Film Festival at the From the Land and The Moon screening in a customised, couture Ralph & Russo gown and shoes from the house of Ralph & Russo. Check out her utter loveliness! 19 queries in 0.601 seconds.